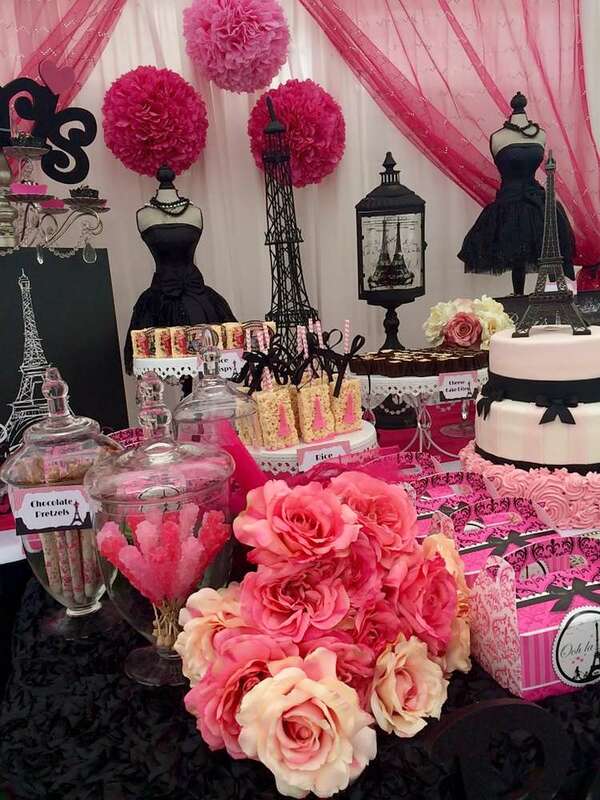 26 Build Your Own Food Station Ideas – Perfect for Parties. I love this Donuts on a String. Each player needs a donut. 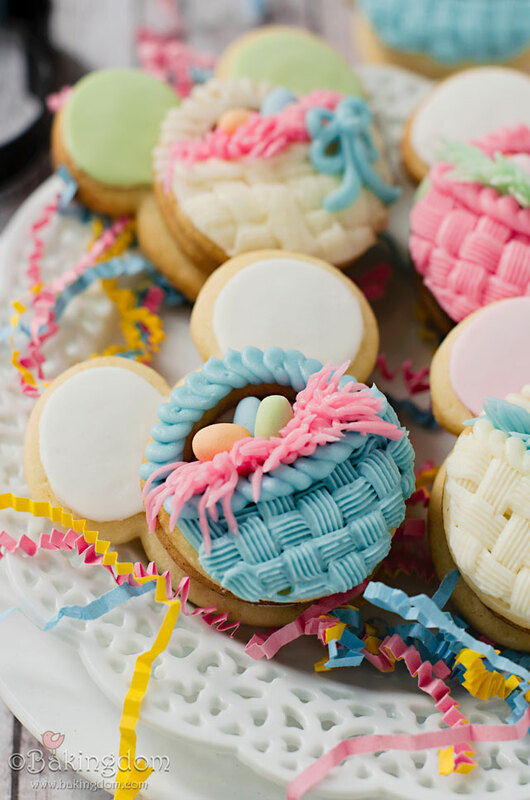 You can tie them all on to one big piece of string or ribbon or tie and hang up individually. 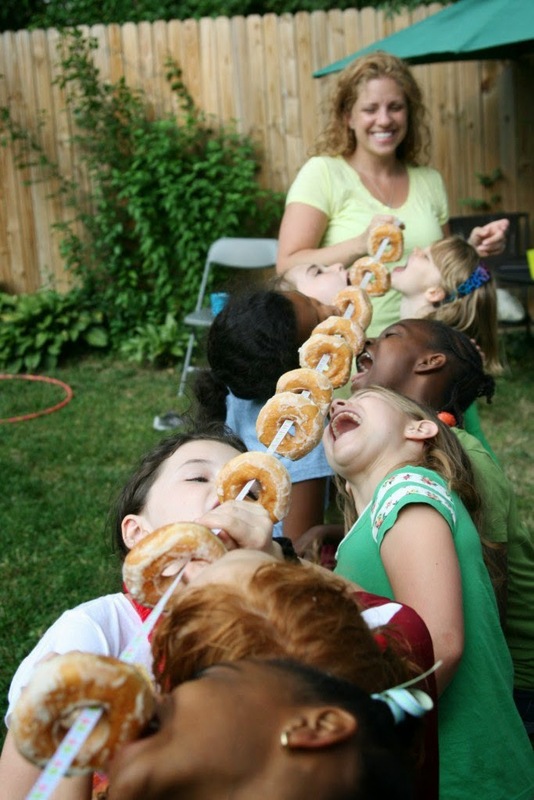 Contestants then have to try and eat their donut using only their mouths, no hands allowed. First one to finish their donut wins. 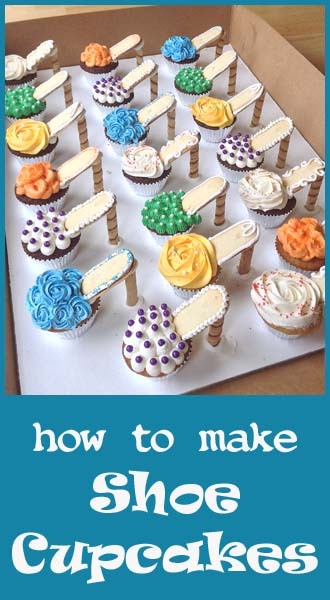 Click on the link above for more kids party games. Mickey & Minnie Mouse Recipe | PartyLolli. Punch 2 circles out of stiff felt using a 1 3/8 punch. The stiff felt has no backing and it perfect for the ears. Party Lolli top. With double sided tape, you can put on one half of the ear and attach the paper to it. You will be making a hinge. Open Party Lolli and place all your goodies inside. Then put your ears at the top and fold it so it makes a hinge. Close the Party Lolli top, making sure none of the felt gets in, if so it will not close. Once all together screw the bottom stick. If you want to do Minnie follow the same steps, but fill with Minnie goodies. Then add a bow on top using double stick tape on the bow and attaching it to the ears. Instant Minnie! 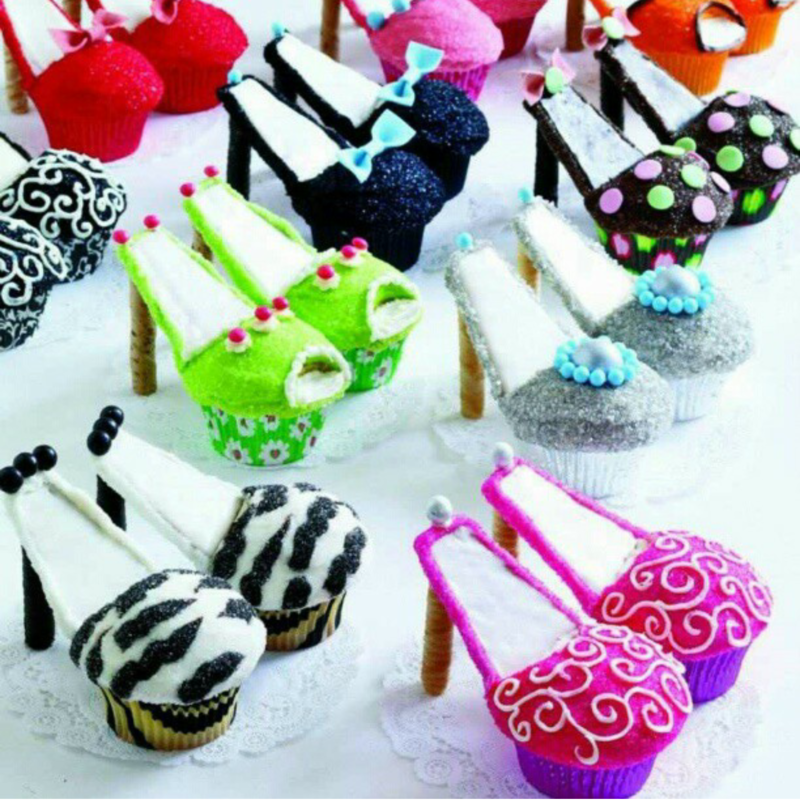 These are some cute high heel shoe cupcakes. Down below is another picture of even cuter.